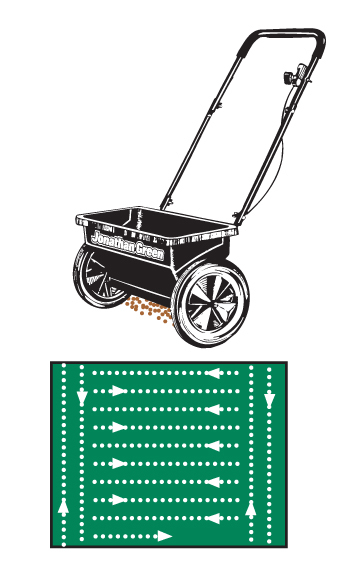 Welcome to the Jonathan Green Spreader Settings page. 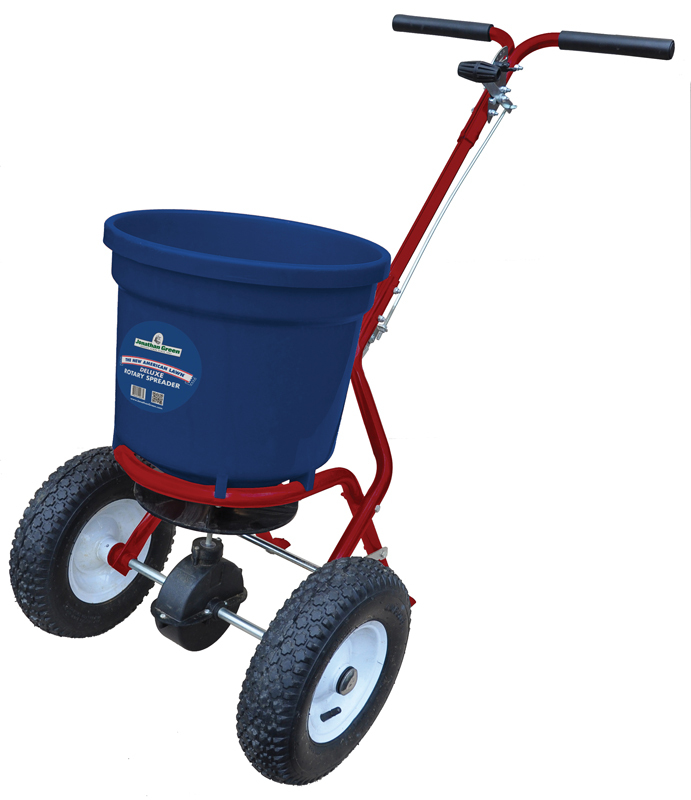 Here you’ll have the ability to select the product that you’re using and calculate what the correct spreader setting should be. 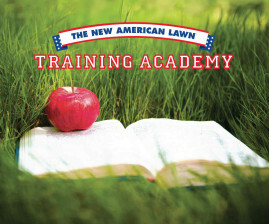 To determine how much you need, multiply the length of your lawn by its width. 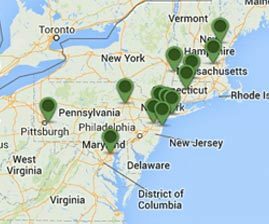 Deduct any non-lawn areas that overlap it (for example landscape bed, patio, deck, pool, etc.) from the total. 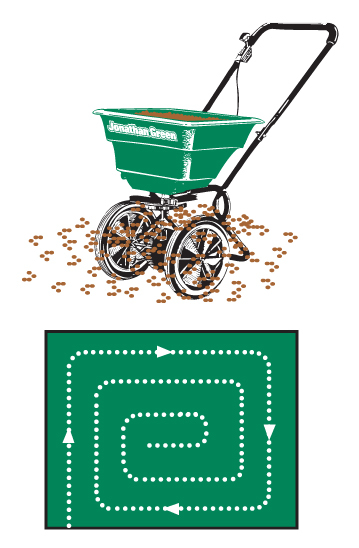 This equals the total square feet of your lawn. For best results, apply in a circular path starting on the outside and working toward the center. Slightly overlapping product will ensure complete coverage. 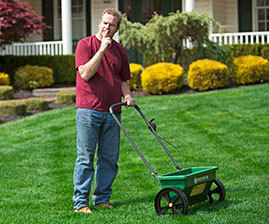 First, apply border strips along the edge of each end of the lawn. 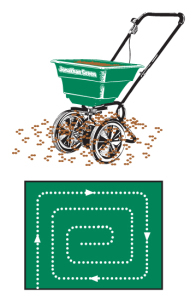 After this is done, apply product along the length of the lawn, overlapping slightly and shutting off the spreader before turning as you reach the edge of the border strips. The spreader settings given are approximate. 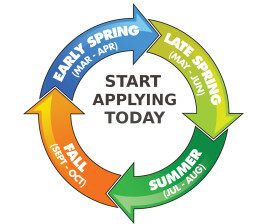 Spreader condition, rate of walk, and humidity are just some of the variables that can affect the rate of application. Please refer to the product label, or on the package, for further details, along with application rates and precautionary statements. You may need to adjust settings for proper coverage if circumstances described on the label are applicable. In all cases, the user should read and follow label instructions before applying any product, and assumes all responsibility when using this spreader settings tool.